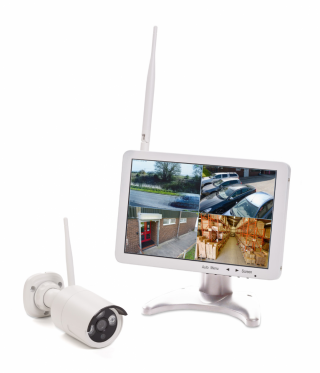 A top quality full colour wireless CCTV system featuring a high quality 10.1 inch LCD monitor with built-in 1TB HDD DVR and supplied with a wireless 720p HD IP66 camera, for indoor or outdoor use. The system can be set up quickly, only requiring a mains power supply for the monitor/recorder and the camera(s) to get started, The wireless system is highly flexible, with a range of 30-50 metres between recorder and camera (dependent on wall thickness and construction). The camera is supplied with a weatherproof cable, mounting bracket and a 10m extension cable for maximum flexibility. Up to 4 cameras can be used with the system (additional cameras are sold separately), which can show the feed from one camera at a time or all cameras together on the high definition screen. 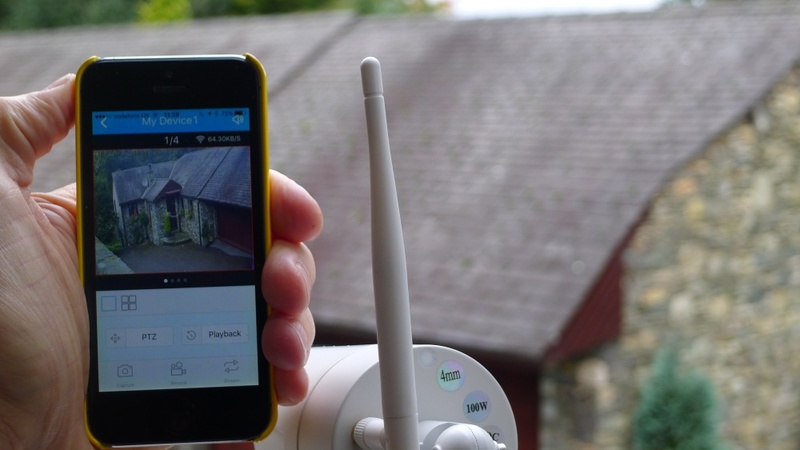 The kit can also be connected to a router to allow the cameras to be accessed via iOS or Android mobile devices. 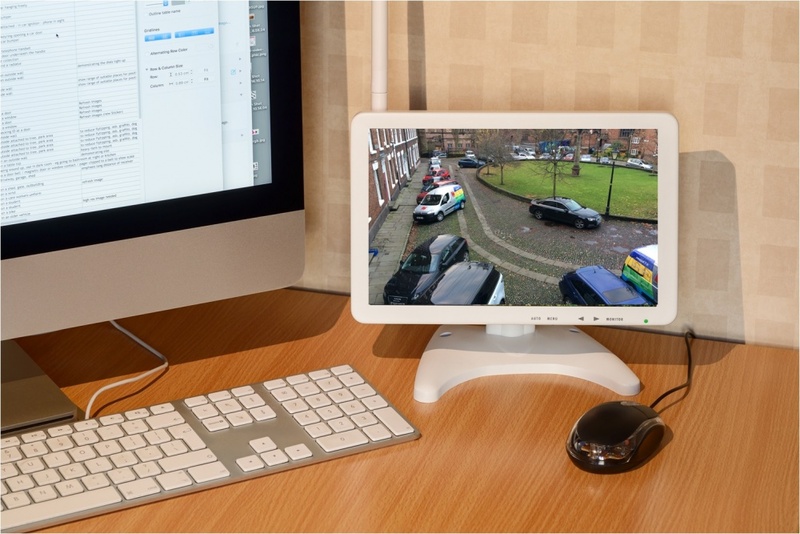 Wireless HD CCTV with full colour 10.1" monitor and built in 1TB HDD DVR and stand. Supplied with 1 x 720P IP66 wireless camera, instructions, adaptors and support CD. 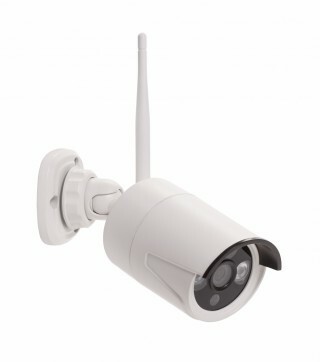 High quality, 720P, IP66 wireless HD camera. Up to 3 additional cameras can be added to support the full Apollo kit (4 cameras in total).